To make this soup recipe, start by combining all ingredients in a food processor. Chop until adequately mixed. Pour into saucepan and bring to boil. Reduce heat to simmer, cover, and heat about 20-30 minutes. 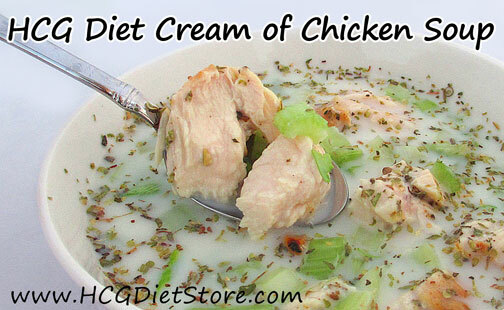 This recipe is perfect if you are starting to get sick while on Phase 2 of the diet. This recipe is safe for phase 2 of the diet. This recipe counts as 1 protein serving, 1 vegetable serving, and your daily allotted amount of milk.